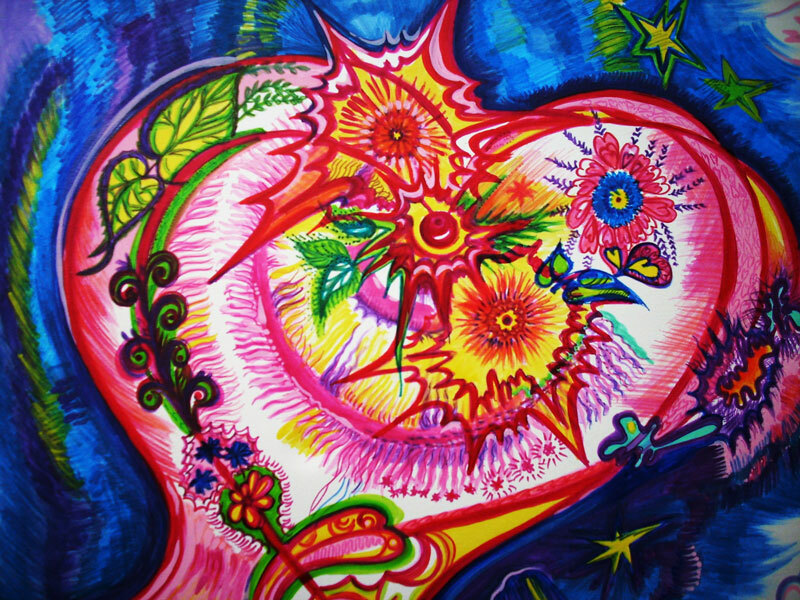 The Heart-Art Experience unveils your joyful power, frees your creativity and allows you to live your life from your deep inner wisdom (your essence). Although people get healed in the process, it is “Beyond Healing” where the real magic takes place. I believe each of us is born as a unique manifestation of love, and we own the power of creation within us. At some point in our life (under the influence of people or circumstances), we lost the connection with the wholeness that we are. We forgot that each of us holds a particular quality of love. 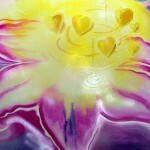 Expressing the unique manifestation of love delights us and is of service to others. Instead, we narrowed the focus of attention to issues, “not enough-ness” and use energy to fix them. 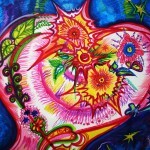 Thus, we began to create out of the space of “broken connection” (separation) with love-ourselves. 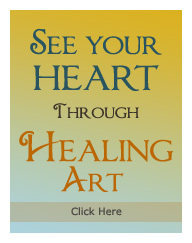 The Heart-Art Experience is an exclusive, highly transformational experience through which you have the opportunity to see what is invisible, and what you bring to every interaction in your life – your heart essence, your unique manifestation of love ( you Love Signature). It is individually designed process to create direct transformational route to full body experience of your unique power. My coaching processes are highly intuitive and go deep to the heart of the issue. 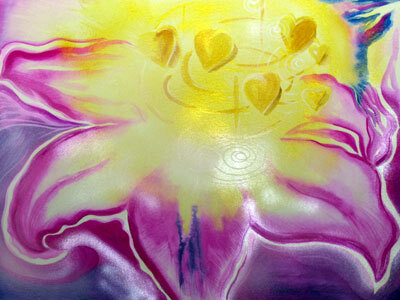 It is a combination of medical knowledge, bio-therapy skills, kinesthetic visioning and artistic intuition. We begin with 3 sessions (once a week) of coaching in-person or via skype. Often during these initial sessions, the disowned parts of ourselves reveal themselves, and we go through the processes to rejoin all of you to wholeness. You will receive “homework” that will nurture you between the sessions, prepare you for rapid reinvention and deepen your discoveries. As a vitality coach & art-breath therapist, I commit to being present with you and evoke the next experience that is of most importance at the moment. During this process, we also connect via e-mails and skype on an “as-needed” basis. When you have questions, want support in your exploration, would like to share your experiences or simply feel stuck feel free to contact me. I encourage you to take initiative in contacting me during this part of the process; it will allow you to begin to see yourself as a creator. Often during this phase of the process, I receive intuitive hints and information that I will pass onto you and schedule a session to explore. After the painting is complete your archival quality art piece will be mailed (or delivered locally) to you. Those of us in relationships have the opportunity to create, influence, and enjoy life on a far larger scale. In being together our power is amplified; our unique combination of energies creates a special dynamic experience.